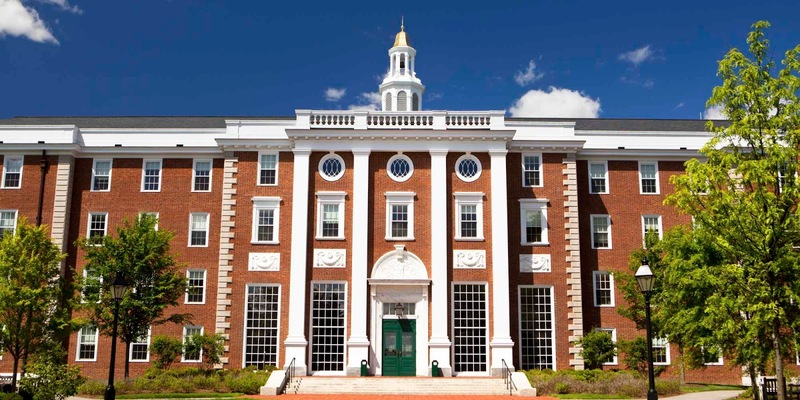 The Harvard University of America was founded on 8th September 1636. This University was chosen as the Best Prestige’s Institute in the ‘World Reputation Rankings 2016’ survey. In this survey, Harvard University was at the top for the third consecutive time. Harvard University is located in Cambridge, Massachusetts, USA. It was founded in 1636. In the beginning, it was known as New College and The College of New Town. On 13 March 1639, it was renamed Harvard College. It was named after John Harvard. John Harvard had a library of four hundred books and a $779 charity to run this institute. There is more than 2100 faculty in this university. More than 21 thousand students take admission in every year. There are more than 7,000 foreign students in this. Many people who have read here have also received Nobel and Pulitzer Prize. Facebook founder Mark Zuckerberg also has studied here.